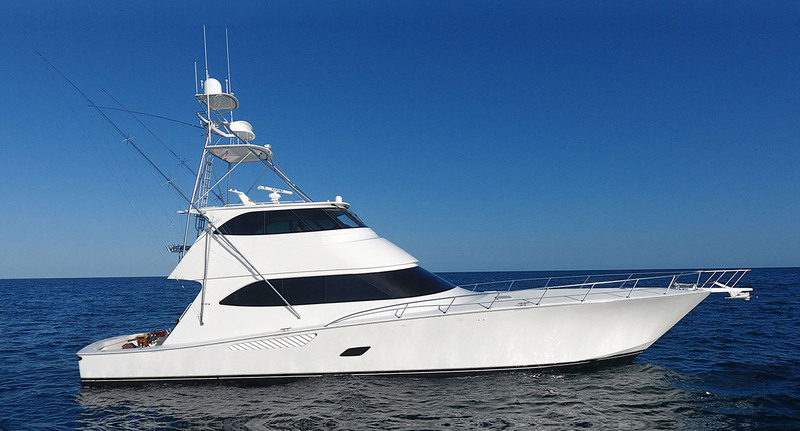 Interested in purchasing a Sport Fishing Yacht? Send us a message below and we will help you with the process. 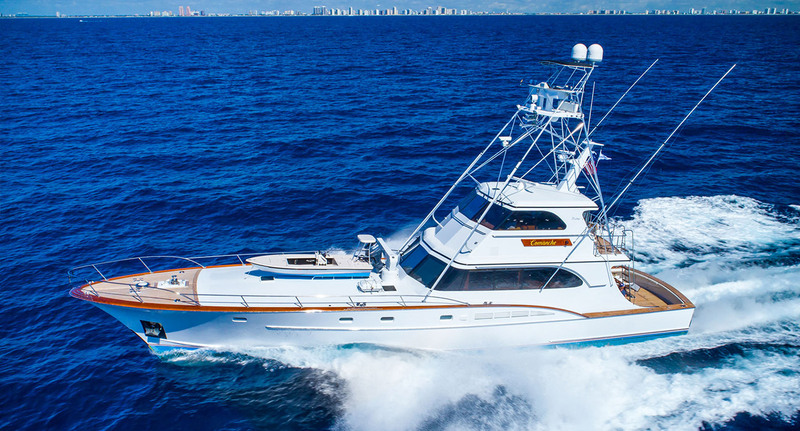 See the 87' Feadship - "Comanche"
Combining performance and practicality, sportfisher yachts are built with game-fish in mind. 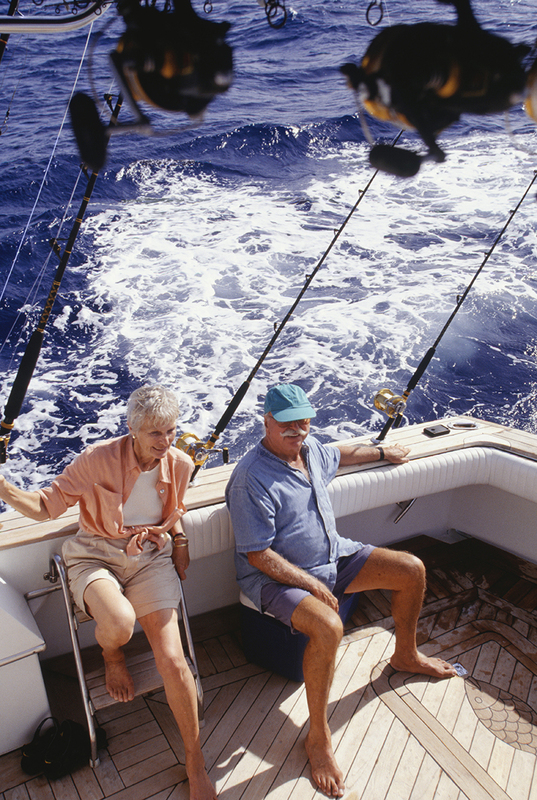 Whether you're a serious fisherman or just enjoy weekends with the family while trying to catch dinner, sportfishing yachts can give you speed, comfort, stability, and reliability. 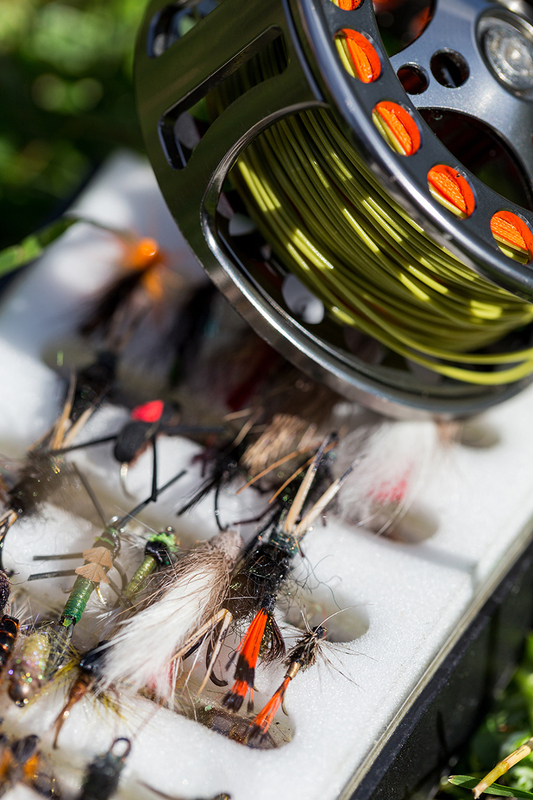 There's a bevy of equipment that can maximize your yield on any sport fishing yacht, from outriggers to towers and livewells, there are many modifications you can make for your sport fishing yacht. 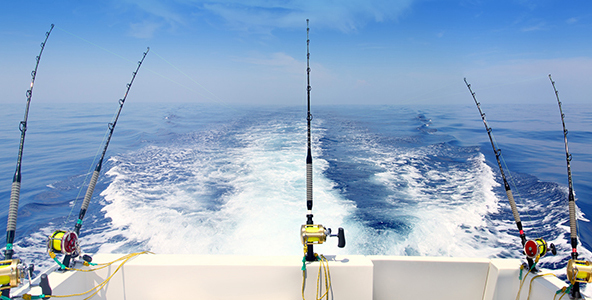 Fishing towers can give you an eagle eye view to spot large schools of fish, or where your next huge catch is waiting.